Walnuts are a delicious and healthy snack, and they make a great addition to sweet as well as savory dishes. But this nut’s benefits aren’t limited to culinary applications. 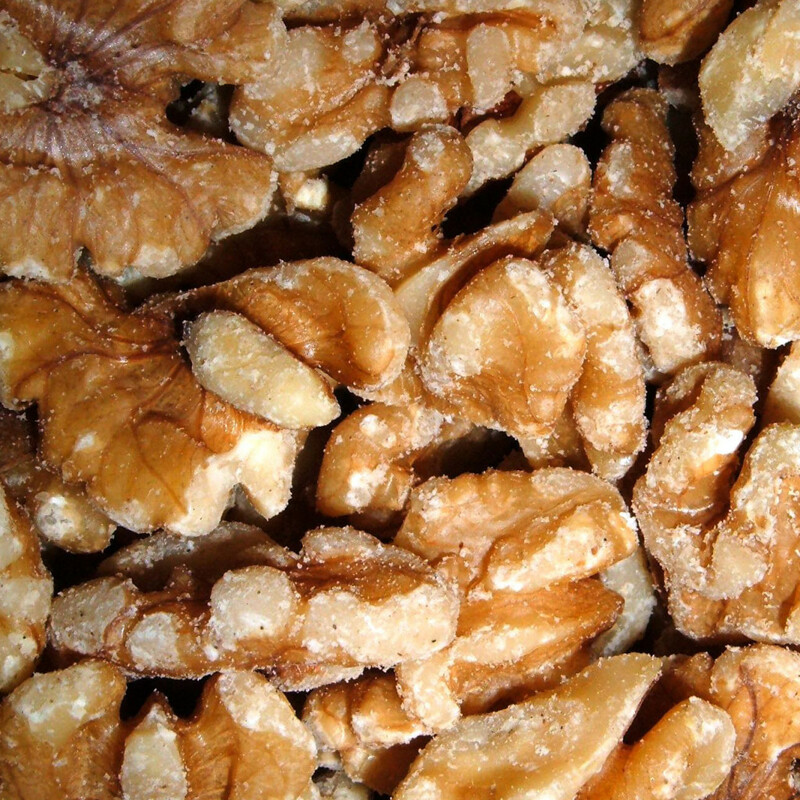 Walnut-rich diets may be helpful in the fight against cancer through multiple mechanisms. Like most other nuts, walnuts are low in carbohydrates and high in minerals and unsaturated fats. They’re a good source of manganese, copper, and magnesium, and, compared to most other nuts, walnuts contain a fair amount of omega-3 alpha-linolenic acid (about 2.5g/ounce). In fact, this is the highest amount of any tree nut. They are high in omega-6 linoleic acid as well (about 10.6g/ounce), but they stand out among other nuts in that most others contain very little omega-3 to balance that out. Researchers have found that the omega-3s, phytosterols, and antioxidants in walnuts all may be especially beneficial for colon cancer. In a mouse model of colon cancer, mice fed the human equivalent of two servings of walnuts a day showed significantly reduced colorectal tumor growth, largely resulting from reduced angiogenesis.